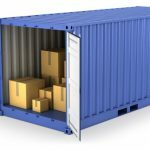 Why Should You Choose a Custom Storage Container? What Can A Custom Shipping Container Offer You? Everyone appreciates having his or her own space. Nothing quite compares to making a place your own, and it having every single feature that you need. A home says a lot about a person’s personality. We think the same way about your custom cargo containers. Shipping containers are slowly taking over when it comes to living & working spaces. It has a lot to offer in comparison to your normal living space. This read will highlight why you need to use shipping containers in Raleigh, NC. 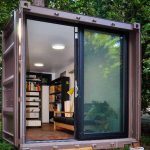 Affordable: When you convert a shipping container to a home or a workspace, you will spend less compared to buying, renting, or building a space. Your customization options are about as endless as your imagination. Ease of construction and use: You can design a lot of things with a shipping container. All you need to get is a reliable company and a shipping container. It will be delivered to the site and anything that your heart desires can be designed into whatever you need. You could add a window or door or even include another shipping container as another floor on top or below your own. Time conscious: If you are looking to secure a space within a deadline, a shipping container will work well for you. Customization could take as a little as a few weeks to a few months, depending on the intensity of it. Design: Do you have a specific home design in mind? You can now tap into your imagination and make it a reality. A shipping container can be customized to make your dream space! Portability: The beauty of a shipping container is that it is so portable. It can be transported to any location at any time. This means that moving can be made easier and cheaper. If you live in an area that is prone to natural disasters, shipping containers give you the power to better protect your belongings. You can now move your office to any location, giving you and clients better accessibility alike. However, take note that due to the size of the shipping container and the transporting truck, you will need a maneuvering space of at least one hundred feet. 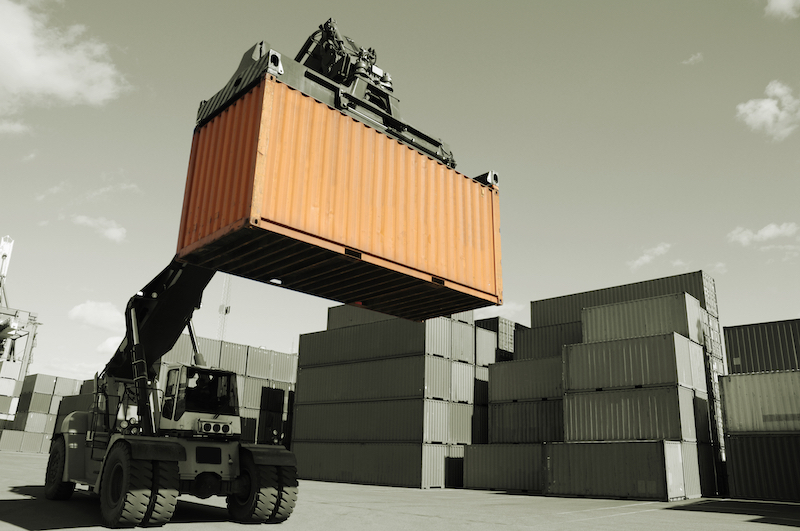 This will help you comfortably load the container to its desired location and position. Friendly to the environment: Reusing shipping containers saves a lot of energy and gives the steel another lease on life. This helps the environment as opposed to building a house or remaking a shipping container. Most shipping container companies sell both new and old containers to their clients. So, if all of any of these sound good to you and you think a shipping container could be just the storage option you need at home or for your business, please don’t hesitate to contact us and see what we can do for you! Ready for a quote or to order your next storage container now? Use our online SHIPPING CONTAINER QUOTE form instead. Please tell us how you found us? If Other, Please Specify How You Found Us. 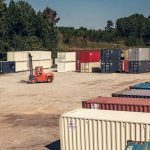 Carolina Containers has more than just great rates for their storage units – their customer service was outstanding! From the first telephone call for pricing, Nick was awesome verifying what our expectations were and how he could help. He communicated efficiently about pricing, drop offs, and pick ups. Speaking of deliveries – their driver Wes is amazing. He has a great personality and works magic driving his truck. I even had people in the street stop to watch how he maneuvers his truck and compliments his skills. Quite impressive in itself! Thank you for making the last 6+ months a little less stressful during our construction phase. The thought of moving (again) turned my stomach. There were just too many details to consider. Thankfully, one major item on my stress list was completely alleviated by Carolina Containers. With just a simple phone call Nick and Erica made my concerns over storage space disappear. They quickly provided ample, very clean space when they located one of their containers per my request. And when I needed it removed the process was easy and painless. (The only way this could have been better would have been for my belongings to have moved themselves.) We would absolutely use Carolina Containers again and highly recommend their pleasant and professional service. Carolina Containers have made their way to Alaska where they are securing my gear at my fishing lodge. I even purchased an Ground Level Office (GLO) that we are using as overflow housing for my surge staff. Can’t say enough good about this company and the services they provide. I’d give Six stars if I could! The whole transaction went smoothly from the preview to the delivery! Enjoyed working with Jennifer & highly recommend Carolina Containers!! borrowed a container for nonprofit work. was delivered with pinpoint accuracy, billing was easy, and was picked up flawlessly. great group to work with. As a first time user of Carolina Containers I am happy to say that Erika pleasantly handled my calls and Nick patiently walked me through the purchase of two nicely refurbished containers followed by next day delivery. I will be happy to call them again for an additional containers. Multiple experiences with Carolina Container. They are polite and professional, on time, and everything they told me was spot-on. Have both rented and purchased containers from them, and been very pleased with the experience. Would recommend this company to anyone looking for secure, dry storage. Great product and service from Nick and his crew at Carolina Containers & Transport. They had what we needed on site, it was in good condition, and they were timely on delivery as they had to adjust last minute to ensure delivery ahead of bad weather. Greatly appreciate their assistance! Owners, Will & Nick of Carolina Containers have been extremely helpful and professional.I’m looking to buy several containers to convert into a home, garage, workshop and horse stables.I highly recommend Carolina Containers. This company is solid! Picked out my unit with a roll up door installed and painted to match our equipment shelter. Paint rep even came to our shop to match the paint. Turn around was quick and the delivery driver put the container right on the mark we had set. I would highly recommend these guys! You wont be disappointed!! 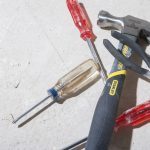 Should You Rent or Buy Your Storage Container? A Shipping Container Can Offer So Much Value To Your Business!